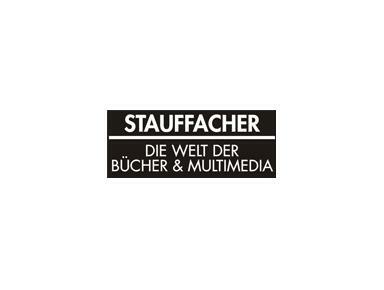 Stauffacher’s Bookshop is one of the largest booksellers in the German-speaking world and the biggest in Switzerland. Our strengths are our unrivaled range of stock titles, specialist departments and our multi-lingual outlook. Should you be unable to find what you are looking for on our shelves then we will be only too happy to help you further. A mixture of bookselling competence and innovation make us the best choice to meet all your private and professional needs. To complement this we are supported by the latest in computer technology. On top of all this we always remember one thing: Our love of books!